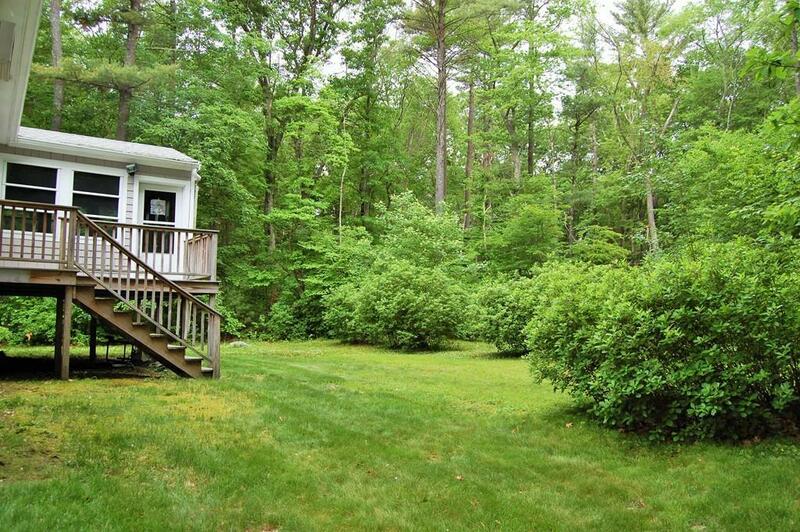 This three bedroom, one bath raised ranch sits on 1.35 acres and is located in a quiet cul-de-sac. It has a screened-in three season room. 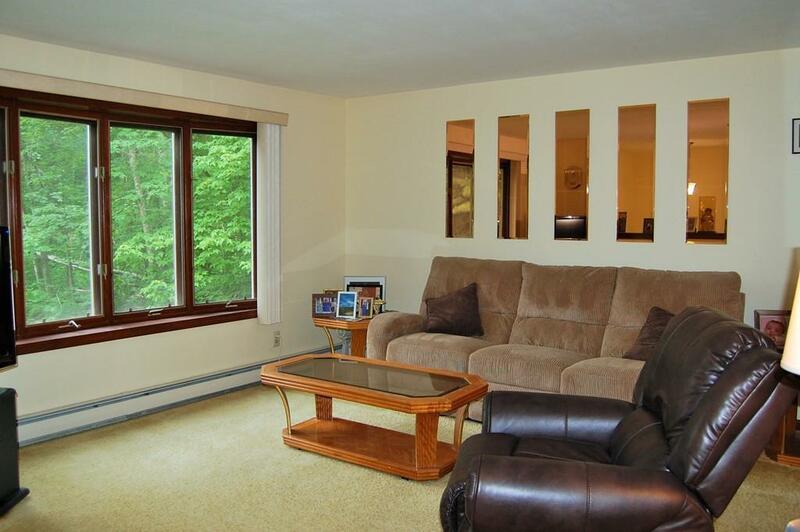 The lower level has a fireplace and is the perfect space for entertaining. Recent updates include a new roof and new windows. 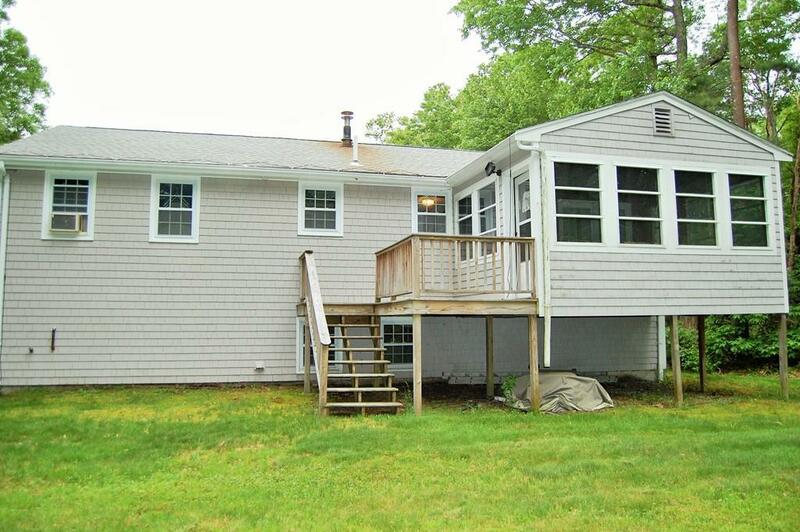 This home is conveniently located within a few miles of route 495. Listing courtesy of Owen Gilman of Alliance Realty Ne, Llc. 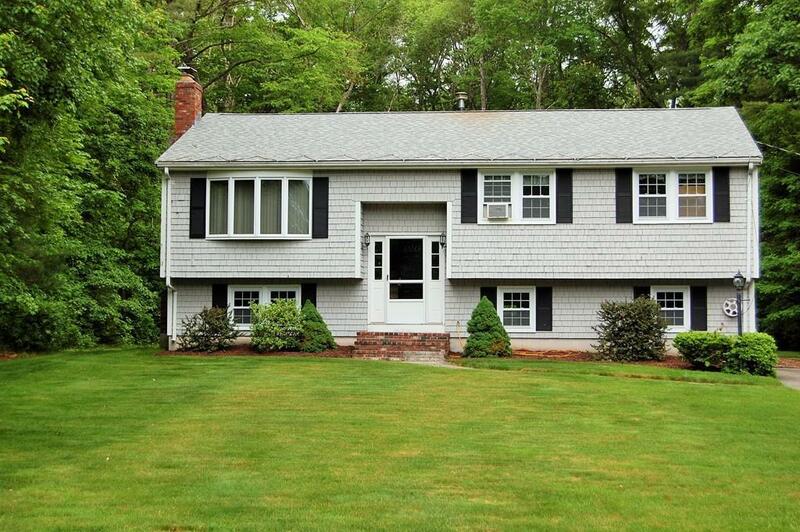 Listing provided courtesy of Owen Gilman of Alliance Realty Ne, Llc.